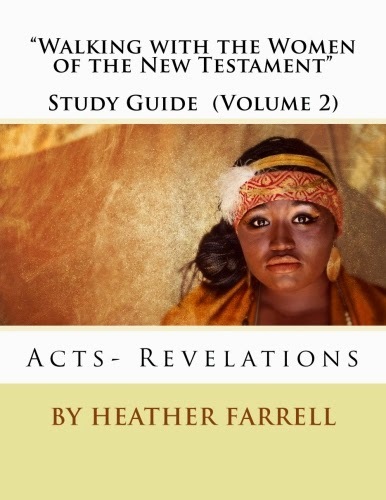 Women in the Scriptures: My Book has a Cover! Can you guess which woman is on the front cover? (Keep reading and I'll tell you). I finished writing last week (Hallelujah!) and it feels so good to have all the thoughts out of my head and on to paper. I printed off the whole book this weekend and I was astounded at how much I have done. 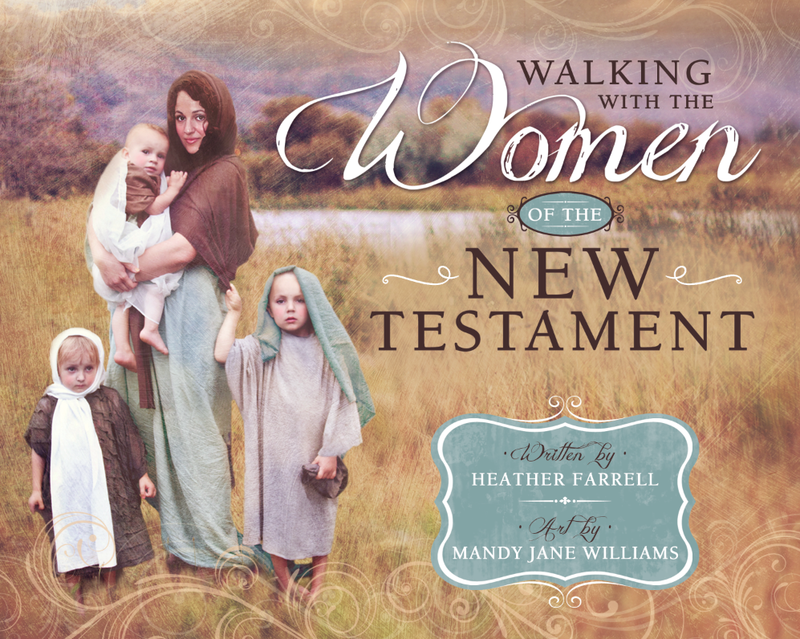 I've written about more than 80 women in the New Testament, and still could have done more. I told myself that I am not even going to look at my New Testament for awhile because I will find something else I could write about and it will drive me crazy. 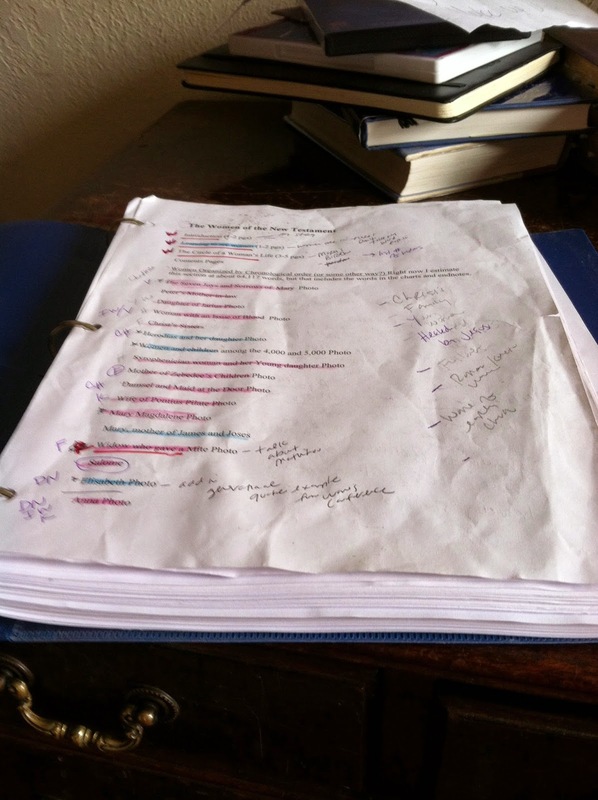 I think that is the hardest part about writing a book-- there is always something else you could say. But I guess you just have to stop sometime! All printed out, a real book! It has also been so fun to see the photographs come together. Mandy has been working so hard and they are turning out incredible. This is going to be SUCH a beautiful book. The photograph on the cover is one of my favorites. It is the Widow who gave her two mites (Mark 12:42-44), notice the little boy holding the bag with the money in it. I think I love it so much because this woman's story is all about consecration, about giving the Lord everything you have even when it is more than you think you can give. 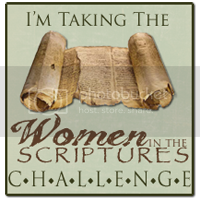 I feel that motherhood has been a way in which I have consecrated myself-- my body, my time, my energy, and my talents-- to serving the Lord. Sometimes I feel like I don't have much more than two mites to give, but God knows my heart and knows that I am giving all that I have... and that is enough. So when I look at Mandy's photo I see myself, walking towards the temple, laden down with children, having faith that what I have to give is enough and that the Lord will make up the rest. I didn't write that in the book, just so you know. I wrote something a little different, but I guess you will have to wait to find out what it is until the book comes out. Which won't be too much longer! Thank you for hanging in there with me through all this, I promise I will get back to blogging regularly once I get this project done. 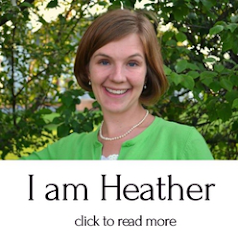 Heather, I am so incredibly happy that you are all done. Thanks for being amazing! Ditto. This book only looks amazing because of you friend! I need to thank YOU for being amazing. Love it!! And it has your name on it which is just the coolest thing ever. Squee! I know!!!!!! The first time I saw it I just about died. It is SO cool to have my name on my very own book. So proud and happy for you. Can't wait to read it! Yay! I'm so happy for you and can't wait to read the book! You are AMAZING! Can't wait to get a copy. It is scheduled to go to print in July, so I imagine in August or September it should be in book stores. Though I think you will be able to pre-order it sooner than that! Hip, hip, hooray!!! It is so beautiful! 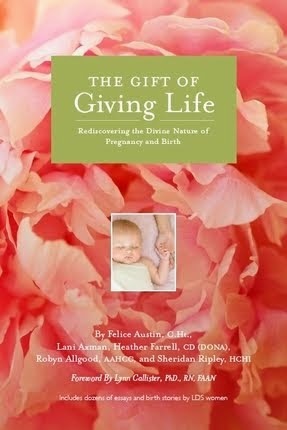 I can't wait to read it and look at the beautiful images. Well done to both of you! Yay! Can't wait to buy your book! So excited and happy for you to be done.So excited for all of us sisters in the Gospel to have this great resource and inspiration to look forward to. Also looking for the day Deseret Book puts you on the Time Out for Women circuit!!!!!!!!!!!! woah. I've always envisioned the widow as an old woman. not that loosing your spouse while old is easy, it never is, but to see the widow portrayed young and with little children really struck me. Especially since there are many "Sunday widows." Thanks for the reminder that I am consecrating myself because I am doing my best, even though it's not as much as another. It's beautiful! I can't wait to buy it!!!!! I stumbled across your blog just last night and WOW! I absolutely LOVE it! I think I know why you were prompted to start your blog. It was to share what you know and become the answer to so many other women. Just last week my return missionary son asked me if I knew how many women were mentioned in the scriptures. It was fun to share the little bit of knowledge I had. BUT this morning I read your post on the side of your blog that helped to answer that question in a profound way!! When I shared that with my return missionary son and the son getting ready to leave on his mission, they could not believe it. I was happy to share the numbers in each book of scripture. 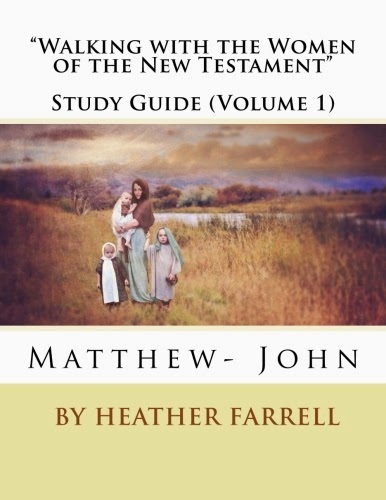 I think it gives myself and my children a better understanding, as well as a new perspective on each book of scripture. Thank you so much for sharing. I really do appreciate all of your hard work. It means so much. Keep it up!!! We love it!!! How do I manage an autographed edition? :) so exciting for you! Congrats on finishing your book! What a huge accomplishment! I am so excited to read this. I'm planning on giving it to the women in my life for Christmas this year, I don't even have to read it to know that it will be amazing. And thank you for inspiring me to open my scriptures more. 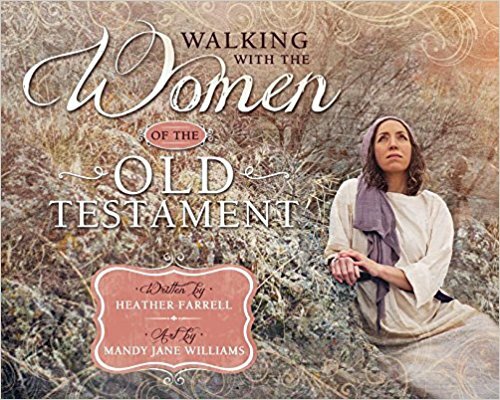 I've started doing what you said you did which was read your scriptures looking for the women and then highlighting them in a different color. Outs been a fun journey.